Join us in majestic Sedona, Arizona for a deep dive into the ritual rhythms and dances of Cuba and Brazil. 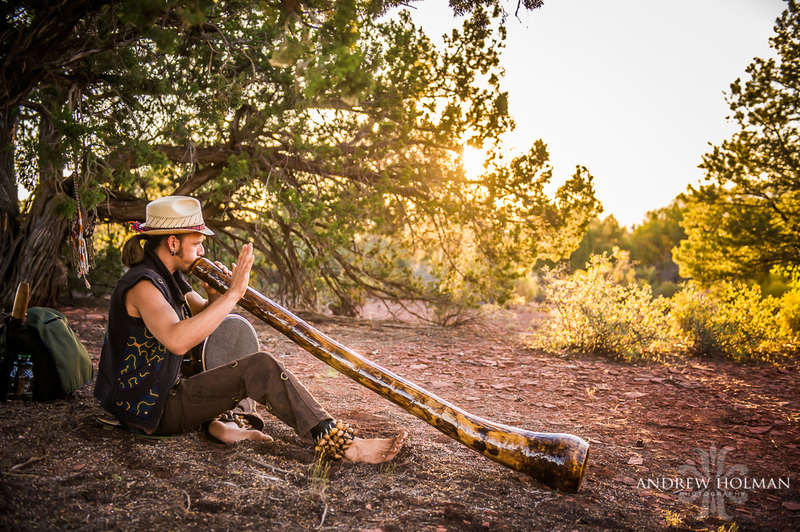 Guided by world-class facilitators and held in the sacred red rock landscape, explore the innate path of healing through these sacred movements and music. Together, we discover how embodying the polyrhythms, deities, and elemental forces of nature both connects us to all and liberates our souls. In an intimate group, we will dance, sing, play, hike, receive, explore, and journey together and in our own personal way. Emerge with a new level of embodiment of these sacred rhythms, feeling renewal, connectivity, and reverence for all things. Sedona has been a destination for healing, ceremony, and ritual since the time of the First Peoples. The picturesque red rocks provide an ideal setting to connect with nature, create sacred space and allow personal transformation. The unique mineral-rich landscape provides an amplification of our experiences, both seen and unseen - calling forth a potent mirror from which to learn and grow. This retreat will be an intimate experience with a limited number of participants. Reserve your space soon to guarantee your involvement! Register by April 18 to receive a $95 discount! 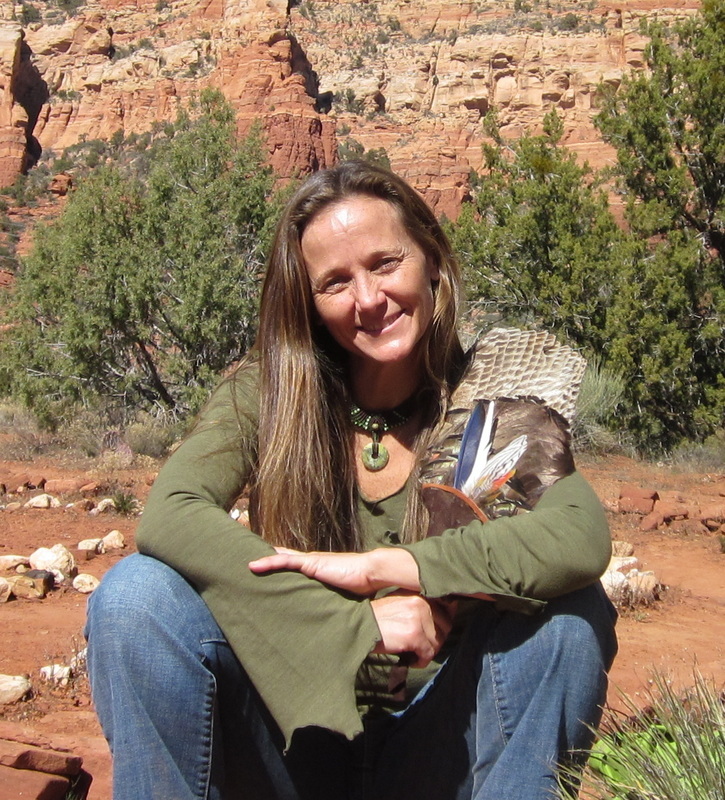 Ashley Klein is an event organizer and music manager based in Sedona, Arizona. 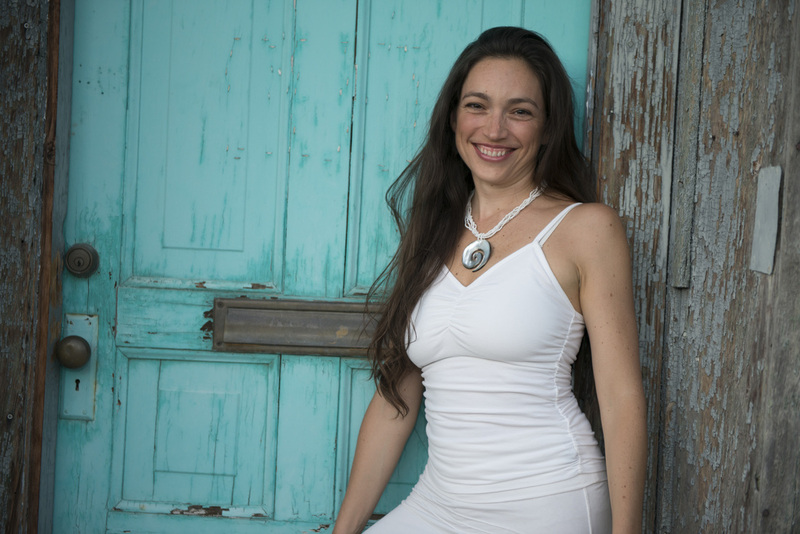 She supports the world music performance and healing practice of Poranguí, as well as the Brazilian band, Grupo Liberdade, all with the mission of helping to awaken individuals through the healing power of music and dance. Additionally, Ashley co-creates retreats based in Sedona and Eden Hot Springs and caters high-vibe events with ChocolaTree Eatery. She has a background as a school psychologist (Ed.S) working with children and young adults with special needs, and is a dancer, yogi, and healer at heart. Her movement background ranges from pointe shoes to pom pons, with a discovery of African diaspora dances as an adult. Among others, she is a student of Samantha Sweetwater, Rosangela Silvestre, and Kimberly Miguel Mullen and is a Certified Facilitator of Dancing Freedom. 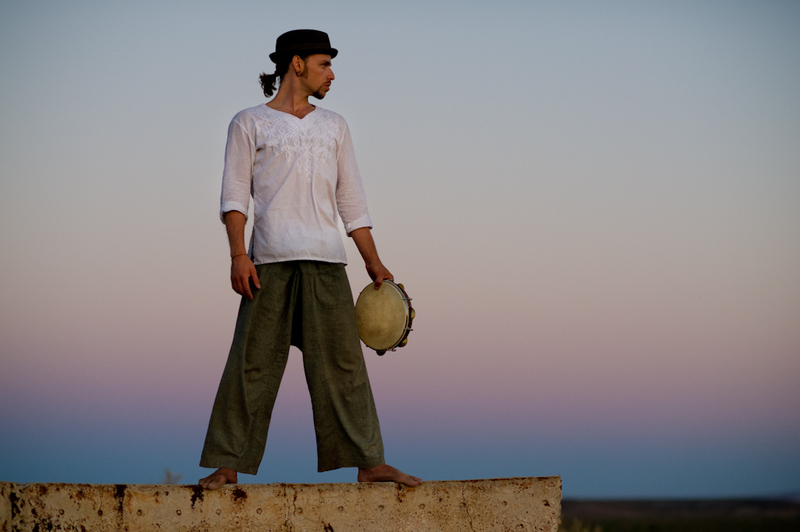 Porangui blessed us with a sacred vibrational sound journey that was his gift to us. I have never been as touched both physically and emotionally by music in this way. To call it music is so limiting. There truly are no words (it is not worldly). Pure JOY! [Upon returning home after a dance intensive with Kimberly]... I felt as though I was dancing with a different body, one that had been remade into its true purpose, with technique supporting a greater philosophy of movement. I've been looking for this feeling when I dance for 15 years, so I can not overstate how important you have been in my life. Limited availability during retreat days (see agenda). Also available the days before and after retreat. Highly recommended to pre-book your sessions. Imagine a body full of vitality and space, without physical & emotional scar tissue, able to move & express more powerfully through the world. Poranguí (LMT) supports clients to live into a life free from the limitations and suffering of old patterns and trauma. Through his myorhythmic bodywork sessions, you will discover the joy of living a more embodied and expansive life. Each two-hour session includes deep transformational bodywork (massage therapy) utilizing various techniques, and elements of sound and energy healing. Rate is $250 for 2 hours. For more information about Poranguí's healing work visit www.porangui.com/healing. Email Below or Call Ashley at 520-370-6213 to schedule a session. A two hour, in-person healing journey is Anahata’s most profound service offering. With the wisdom and strength of a Shaman and the tenderness and compassion of an angel, Anahata will guide you through the shadows into the light once again, fuller and more radiant than ever before. During this private session, Anahata combines core shift counseling with a Shamangelic Energy Healing experience. Her sage wisdom and insights shed new light on your life experiences and provide you with proven tools to enhance all areas of your life. The Shamangelic Transformational Healing offers a safe space to journey into your past, present and future to experience multidimensional core shifts in awareness and perspective. Anahata utilizes a combination of Shamanic tools, energy healing techniques, guided visualizations, essential oils, vibrational sound and clairvoyant spirit guidance to orchestrate the healing and activation most pertinent to you at this time. This is an insightful and powerful journey inward that empowers you to release your fears, love with your heart and reclaim your power. Fee $250 for 2 hours. For more information about Anahata visit: www.ShamangelicHealing.com. To Book a private session with Anahata contact 928.274.6282 or email below. All retreat facilitation and activities, dance classes, ceremonies, land journey, etc. Flights should be scheduled to/from Phoenix Sky Harbor Airport. It is a two hour drive to Sedona from the Phoenix Airport. Rental cars are available as well as ﻿Arizona Shuttle﻿ service. Arrival times should be scheduled for Wednesday or before to begin the retreat activities Thursday morning. Recommended departure is Monday or later to allow for Sedona exploration and personal time for integration. Sunday night flights can work for departure if need be. Check in with us first about the schedule. If you are able, stay an extra day or more for further enjoyment of Sedona! Optional: 3 payment installments are available. Please Inquire. Drop-Ins for Classes during retreat are welcome! ... 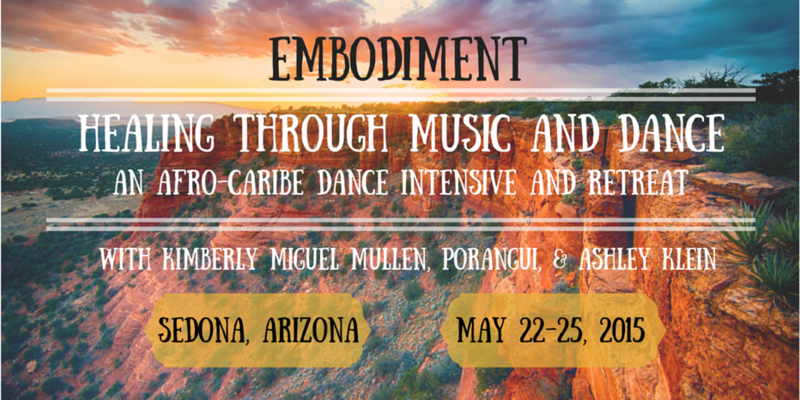 Many of the Sedona locals have been asking if they can come to part of the weekend, so we are happy to welcome you all to drop-in to any (or all) of the dance classes with Kimberly and rhythm classes with Poranguí. Below is a schedule of these classes. The rate is $40 / class or $35 if attending 4 or more (of 6 total). Send Ashley a message letting me know you intend to join - or just show up if you're inspired in the moment! There is space available to join for the whole weekend also! Includes all of the above plus group discussions, sound healing concert, Dancing Freedom workshop, guided land journey with movement, music, and ceremony, and more!